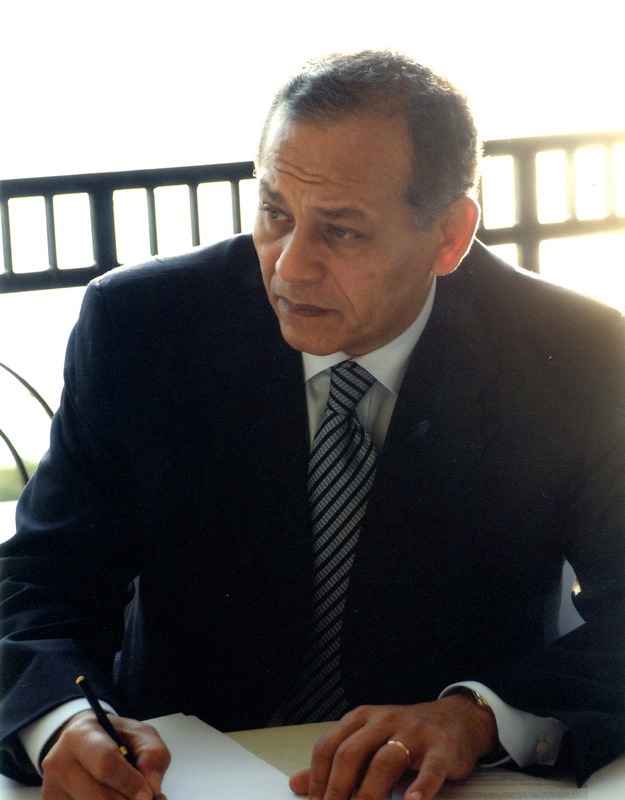 The Reform and Development Party, headed by Mohammed Anwar Al-Sadat, welcomed the existence of a Charter of honor between the campaigns of the two presidential candidates, Abdel Fattah Al-Sisi and Hamdeen Sabahi, stressing that the limited competition between the two candidates does not call for skepticism, distrust or electoral blackmail, and it would be better to focus on the electoral program and what the people need during the coming stage. Al-Sadat confirmed that the solutions and alternatives that will be provided by each candidate in the program should be the concern of the candidate and members of their campaigns, and it is not right to waste time in exchanging accusations, not to mention that Nasserists themselves, to whom Sabahi belongs, are divided about his support and many of them openly declared their support for Al-Sisi. Al-Sadat also called on the media to commit to professionalism and neutrality as stipulated in the Charter of Media Honor and to give candidates equal opportunities in order to see an electoral ambience that the world would tell about its transparency, objectivity and impartiality.